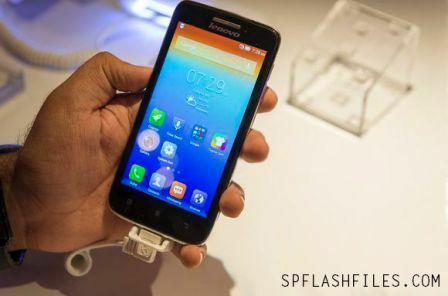 Lenovo s650 firmware is available to download using direct link provided below. If you Lenovo is hang during usage or working not properly then, you can download this firmware update to flash it. Below are the firmware flash guide and direct link of Lenovo s650 firmware update download. After extracting you will find the SP Flash Tool, Driver and instruction manual. Install the USB Drivers (skip if drivers are already installed). Open the SP Flash Tool and load the Scatter File from the firmware folder. Connect your Smartphone to the computer using the USB Driver. Click on Upgrade / Download Button in the SP Flash Tool to Begin the Flashing. Green Ring will appear at the end of successful Flash. 0 Comment "Lenovo S650 Firmware Update Download [Official]"